All casket prices include our standard shipping in our service area at no extra cost. Orders for next-day shipping must be processed by noon M-F to insure prompt delivery. If any casket or delivery is cancelled you will be subject to a 35% restocking fee plus actual forwarding and return shipping charges when applicable. Additional charges apply for next-day, same-day, Saturday, and remote deliveries. All products are shipped within 24 – 48 hours of confirmation, subject to availability. Standard shipping expected delivery time is 1-2 normal business days. Merchandise that requires customization cannot be rushed (Head Panel’s etc.). 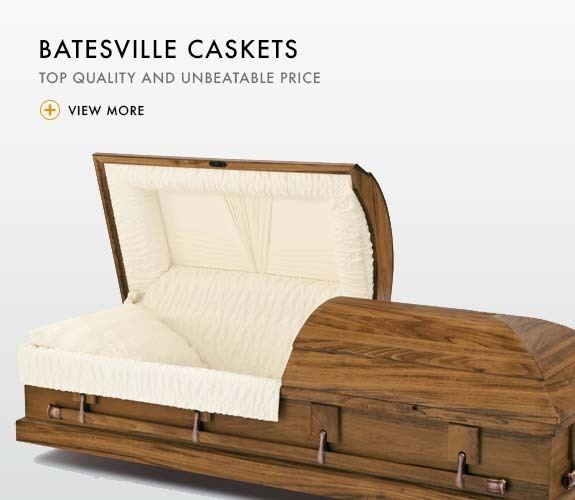 Affordable Casket Company will not accept for return any product that appears to be used, soiled, or in other than original shipping condition. Affordable Casket Company will confirm all orders within 24 hours of verification of payment. Our shipping fees are based on when the casket is received from the manufacturer and shipped from our office. Orders will be shipped as described below subject to manufacturers warehouse stock. In the event any product is not immediately available, we will notify you within 24 hours. Availability – If casket is unavailable locally or needs to be flown in there will be airfare and airtray costs associated with the order. Please call to inquire. If similar model, style, gauge, is available locally we will offer this as an option to help reduce shipping costs based on availability and delivery timing. Affordable Casket Company accepts the following major credit cards, Visa, MasterCard, American Express and Discover. Your credit card will be billed upon purchase. Credit card costs associated with purchase may be applied to order. 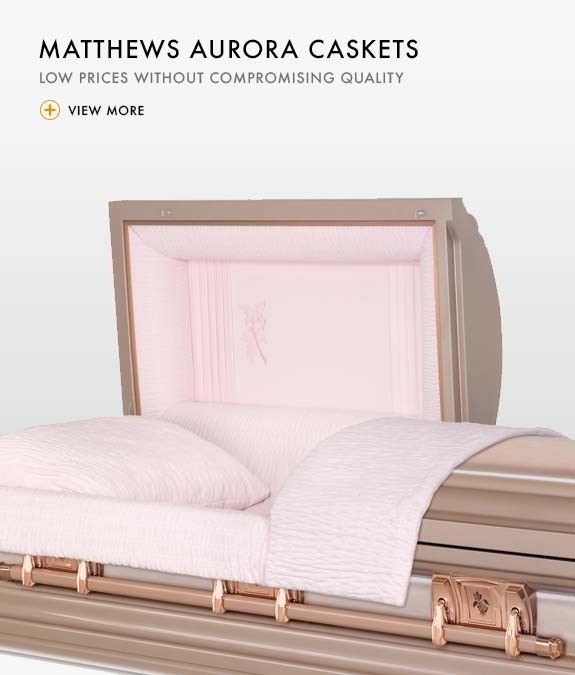 Affordable Casket Company accepts money orders, cashiers checks and personal checks in U.S. dollars only. Orders are processed upon receipt of money orders and cashiers checks. For personal checks, please allow up to 10 business days for clearance of funds before the order is processed. A fee of $30.00 will be charged on all returned checks. A Head Panel Cost is $175 billed separately and does not include overnight or rush delivery costs. Merchandise ordered with head panel instructions will be shipped after head panel has been installed, usually 1-2 days. Please call toll free 855-261-6928 or click here to message us for special instructions on Special Order Products. Sales tax will be assessed based upon the city sales tax rate for the city where our office is located.